For those of you who can´t get enough of Lady Gaga and can't stop talking about the wonders of the ipad this might be just the thing you'll wish for this xmas. 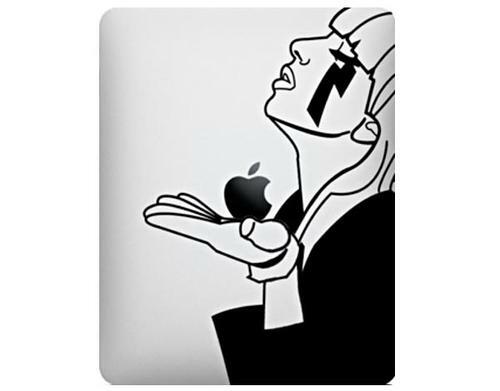 The Lady Gaga ipad themed decals. Here's one.